America’s Independence Day—the Fourth of July—is a joyous time to celebrate with family and friends. But it’s more than a day of fireworks, burgers on the grill and a day off from work. It’s about remembering our country’s birthday, and the significant steps our Founding Fathers took to make the dream of this “great experiment” a reality. 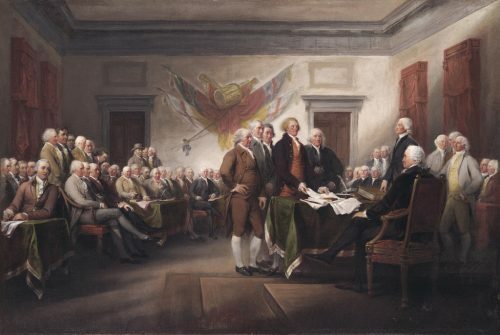 On July 2, 1776, the Continental Congress voted in favor of independence from Great Britain and its king, and two days later delegates from the 13 colonies adopted the Declaration of Independence, the birth certificate of America. 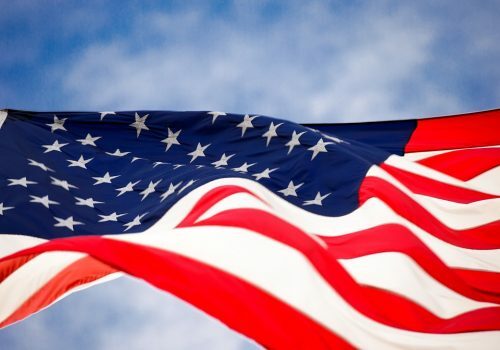 This Independence Day, may we celebrate the birth of our nation proudly, resolutely determined to preserve our freedom, just as our Founding Fathers proclaimed so boldly over 240 years ago.